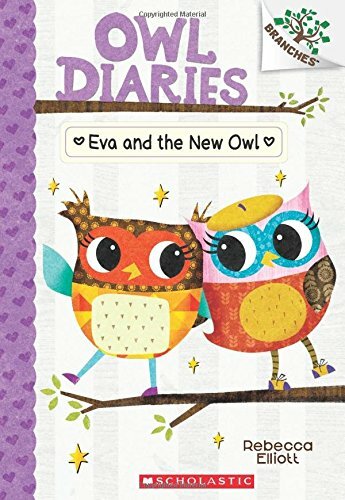 Eva is excited to hear that a new owl will be moving in—so excited, in fact, that with all her planning and preparing for a new friend, Eva becomes too busy for her best friend, Lucy. Lucy is mad...and the new girl doesn't quite seem to like Eva as much as she would've hoped. How will Eva, now friendless, fix things? 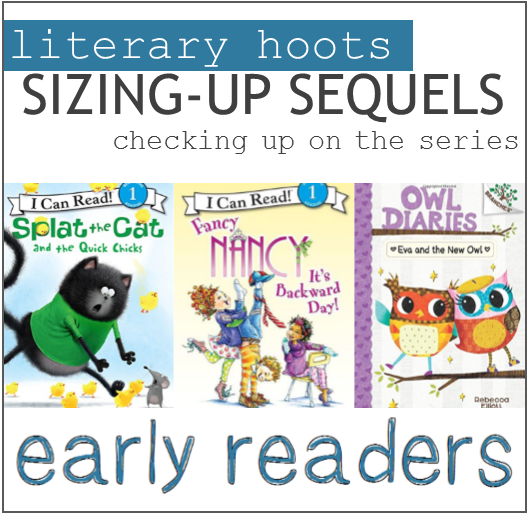 It's true that I gave the first book I read in this series three stars, and didn't think I would really want to try another one...but it's just so hard for me to resist owls! 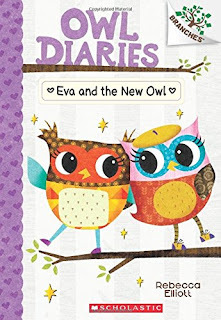 Turns out, while the trendy diary format is still overly cutesy, this story has a really great message on friendship. The content is there, just under a layer of frill. I like this one better. 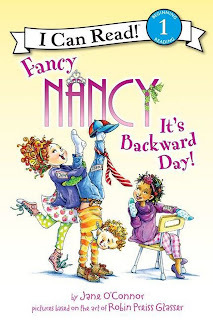 Fancy Nancy: It's Backwards Day! 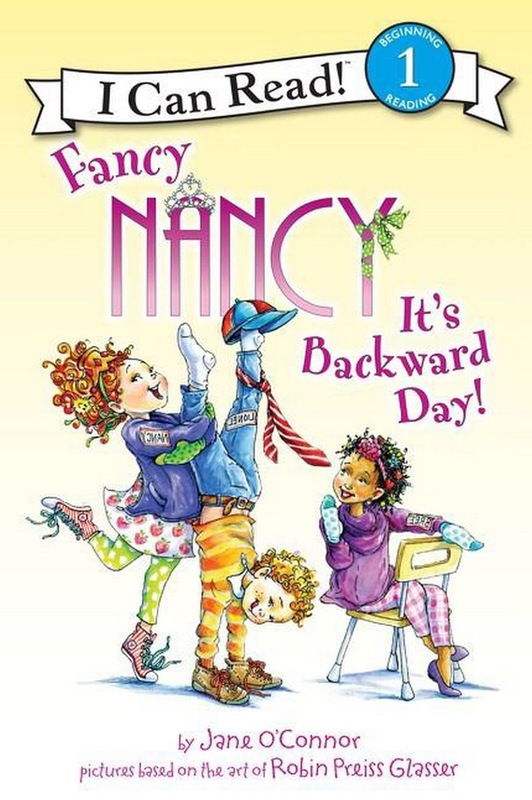 Today, Fancy Nancy and the rest of her classmates have walked to school backwards! In fact the whole day is filled with backwards things, including dessert first at lunch, a race run backwards, and saying all sorts of things that are the opposite of what is meant. Can Nancy think of the perfect way to end the day? I do enjoy Fancy Nancy books because of they're great vocabulary that it has. 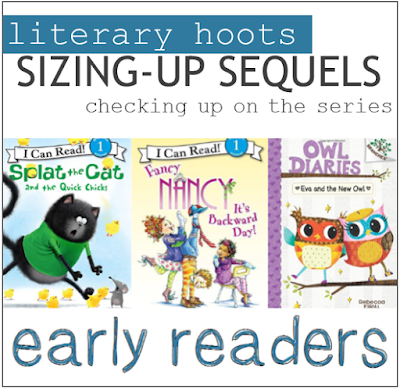 So really, there's not much new to report from the last book I read—it still fills a need for the ever-expanding vocabulary of the early reader—but this story was not necessarily my favorite. Especially since it will probably encourage a lot of kids to instigate backwards day, which can be fun...or annoying. Splat the Cat is awarded the awesome weekend responsibility of taking home the classroom pets—a whole bunch of eggs that are about to hatch! 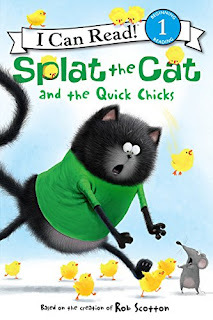 In fact, the very next morning, Splat wakes up to find a dozen chicks climbing all over his room—and they're quick! Will he be able to find and catch all of them before returning to school? Yep, still quite enjoy Splat. He still offers a great story while practicing simple phonetics; in this case, an impressive number of words with the sound "ick." 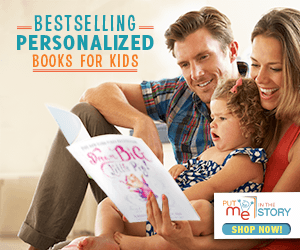 I just love that these books are not obvious or stilted in its lesson (e.g. "See Jan run. Run, Jan run.") 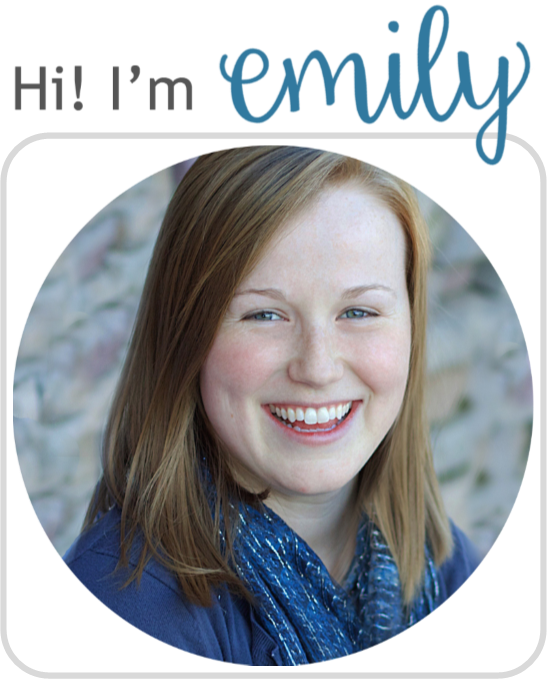 but actually tell a story, while offering lots of word practice.